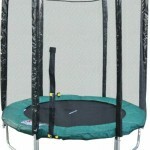 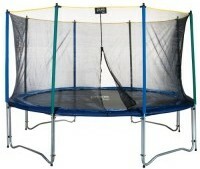 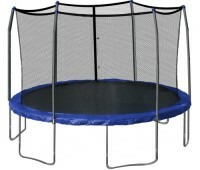 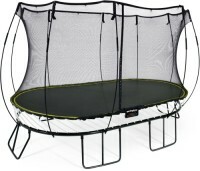 Trampolines make excellent gifts for children. 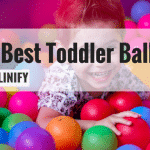 They’re better for a child’s health and development than stationary toys or electronics. 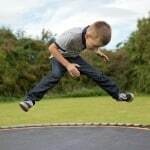 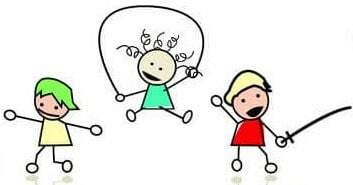 Though they’re kind of expensive, a good trampoline will last a long time, following your child into his or her teenage years. 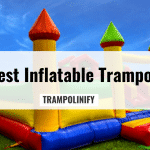 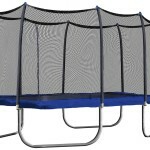 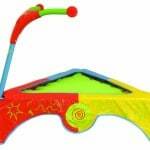 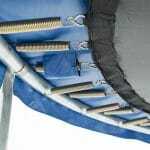 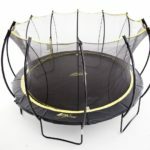 What to Consider when choosing a Toddler Trampoline with the Handlebar Choosing a trampoline for the little ones is no easy decision with many considerations to be thought through when deciding how to select the best trampoline with handlebar for your toddler.